« Kale Chips – stupidly easy to make! 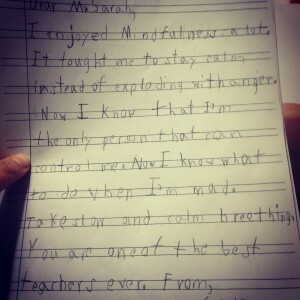 Last week I finished teaching a 16-class Mindfulness Course to a 2nd grade classroom. On my last day working with them I was given a stack of insanely cute and awesome letters. 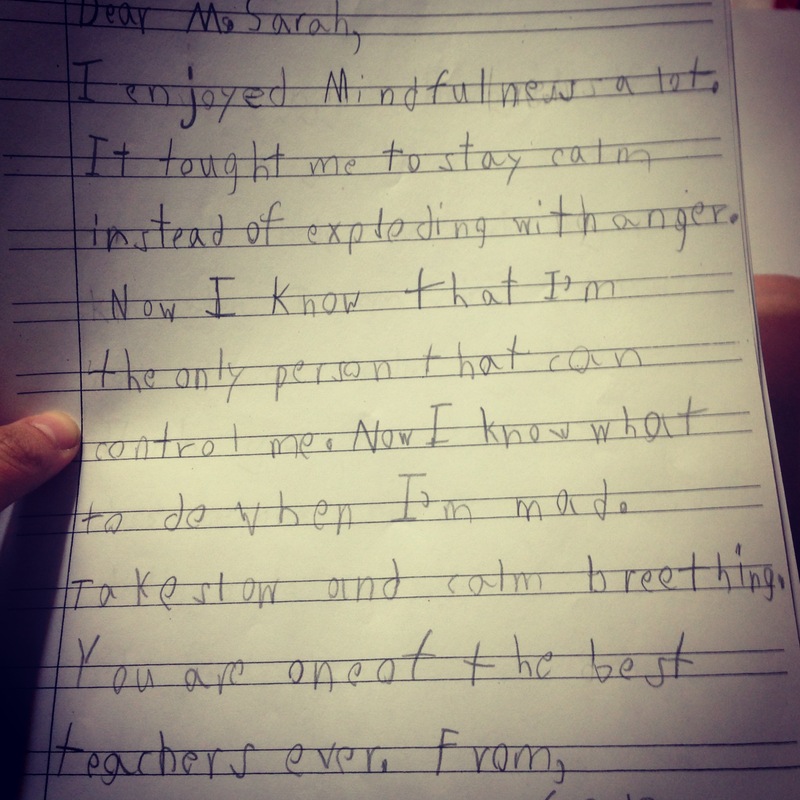 Imagine a world where every student was learning to be in control of themselves!